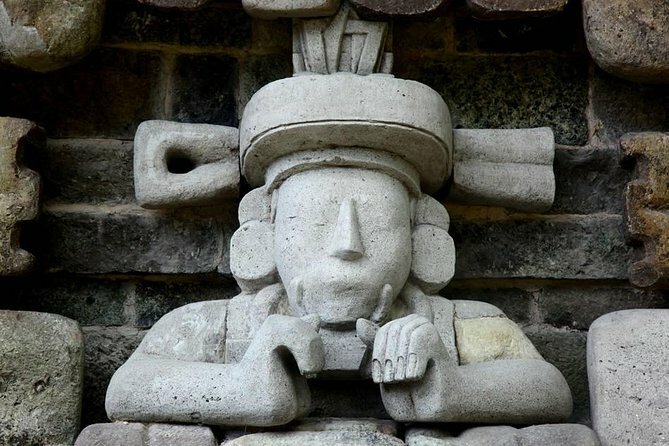 San Salvador is not merely the capital but the cultural heart of El Salvador. It’s one of those off-beaten destinations in Central America that has somehow managed to hide from the global touristy eye for long. But that has begun to change. The surrounding greenery and volcanoes add another incredible feature to the city. 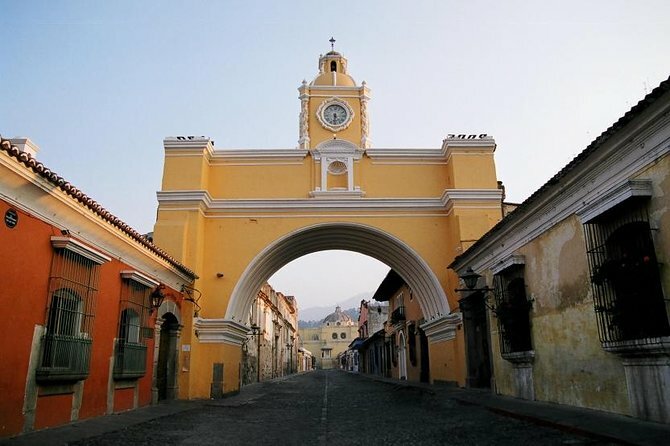 For a small city that it is, San Salvador boasts treasures that are just waiting to be explored. If you are looking for a vacation in a lesser-explored, culturally and naturally blessed Central American city, then let this be your destination. 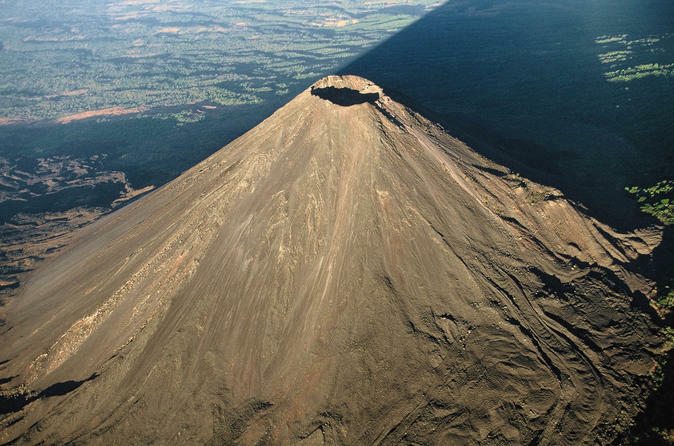 Get on a last-minute flight to San Salvador and let its bounties bind you in a spell. Monumento al Divino Salvador del Mundo – Monumento al Divino Salvador del Mundo, the name of which translates in to the “Monument to the Divine Savior of the World,” is a towering landmark depicting Jesus Christ on a globe. It is one of the most iconic structures in San Salvador and makes for a perfect spot to click a few snaps for your travel diaries. 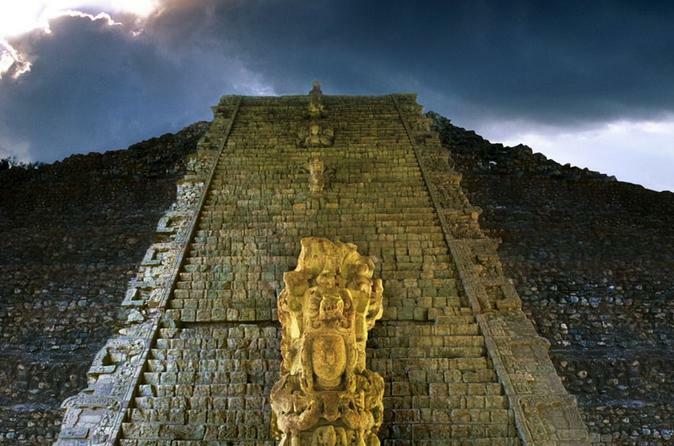 Joya de Ceren – Joya de Ceren is a UNESCO-listed archaeological site that takes you back to the pre-Hispanic times. In 7th century A.D., a volcano erupted and its ash covered this farming village. 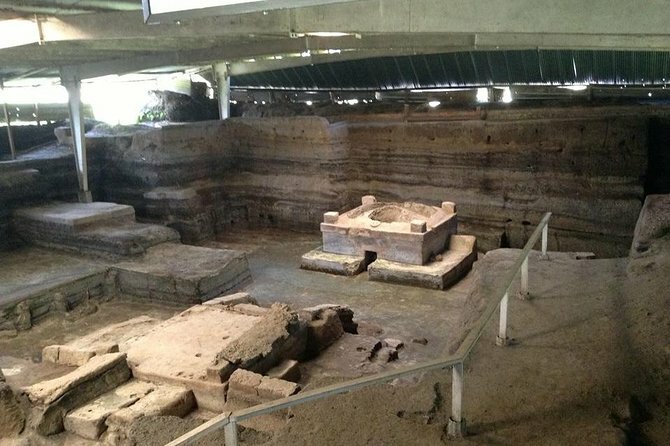 The site has been meticulously excavated so that it could give an insight in to the life of the people of those times. You would be surprised how well the area has been preserved and the shape it is in even after being under the surface of the earth for centuries. 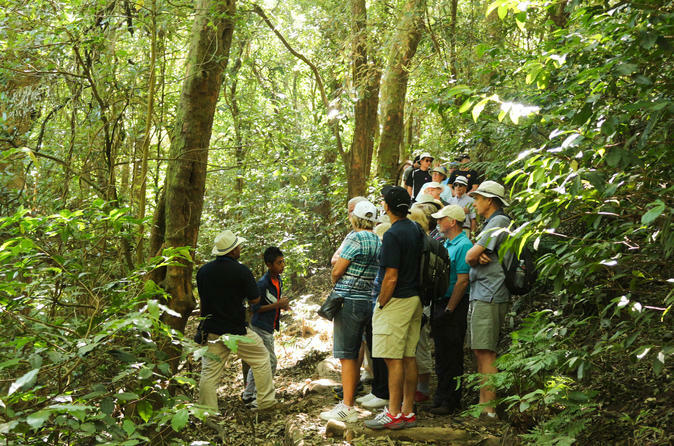 El Boquerón National Park – If you have adventure or recreation on your mind, then head over to El Boquerón National Park. The highlight of the park is a giant crater that has a diameter of over 3 miles. You can simply rent a car and reach here within two hours. And every minute of the drive would seem worth it once you capture the sights of this place. Museo de Arte de El Salvador – Museo de Arte de El Salvador or Museum of Art of El Salvador is every art aficionado’s heaven. It features an impressive collection of works by several renowned artists hailing from El Salvador. Art pieces by Rosa Mena Valenzuela and José Mejía Vides are among the highlights of the museum. National Palace – A National Monument, National Palace was built in the year 1911 to house the several branches of the government. But the tourist appeal of the monument lies in the intricate tile work and ceiling patterns that adorn the numerous rooms of the building. It’s a feast to the sore eyes. Based on weather, the best time to travel to San Salvador would be between the months of November and April when there is very little to no rain pouring in the city. However, if you plan your visit in August, you get the chance to be a part of the famous El Salvador del Mundo festival which is arguably the biggest celebration in the city. Book a cheap airline ticket today and prepare for the time of your life. The major airport serving San Salvador is Monseñor Óscar Arnulfo Romero International Airport. The facility is located about 27 miles from the city center. Several hotels in San Salvador located close to the airport offer hassle-free transfers and a delightful stay to travelers. 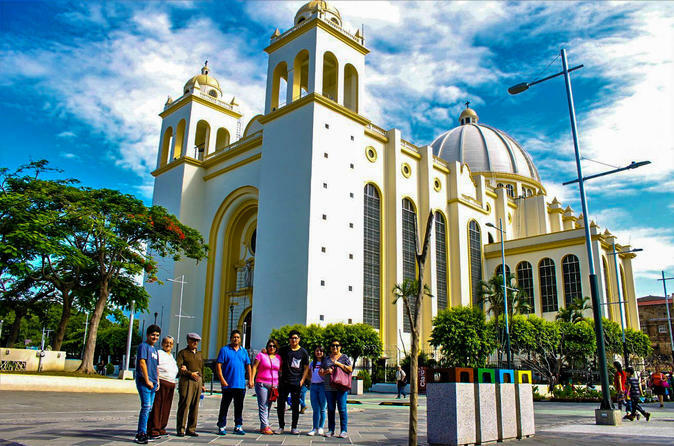 To the surprise of most people, San Salvador has an abundance of nightspots and shopping areas that are sure to keep you busy during your El Salvador adventures. 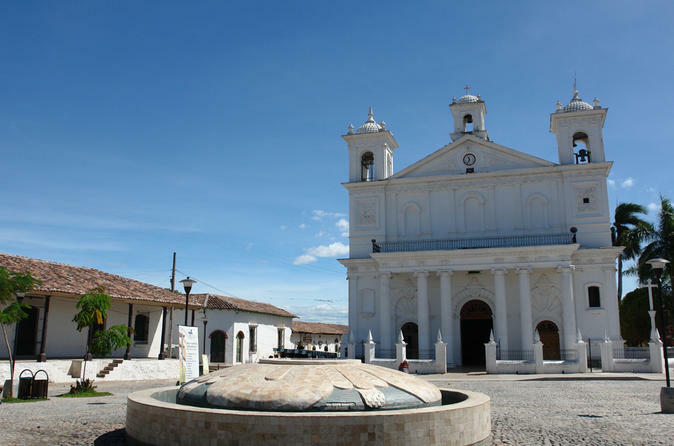 While the neighborhood of Zona Rosa will keep your nights interesting with its myriad nightclubs, Colonia Escalon will be the perfect place to pick souvenirs. And while you’re in the Central American city, do not forget to try a few local flavors. So, clearly, this destination has something for everyone. And that is why you shouldn’t wait. 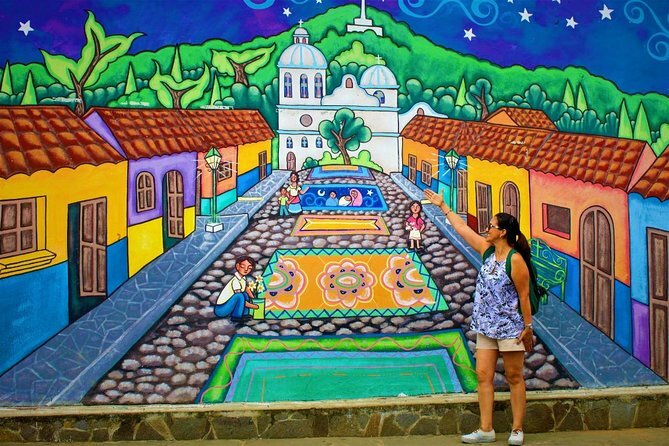 Board a cheap flight to San Salvador and immerse yourself in its allure.